With all eyes on them, the groom and the bride would undoubtedly be in the limelight on their wedding day. Right from their head to toe, everyone would carefully watch their dresses, their looks and much more. Even after months will gossip about how they looked and what they wore and many more things. 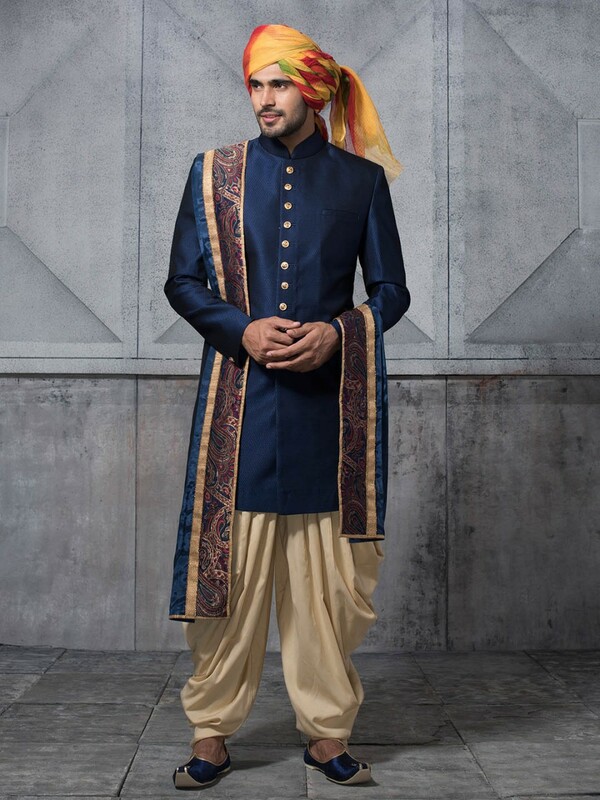 And you as a groom don’t want yourself to commit any silly mistakes whether in your styling or in your wedding wear. 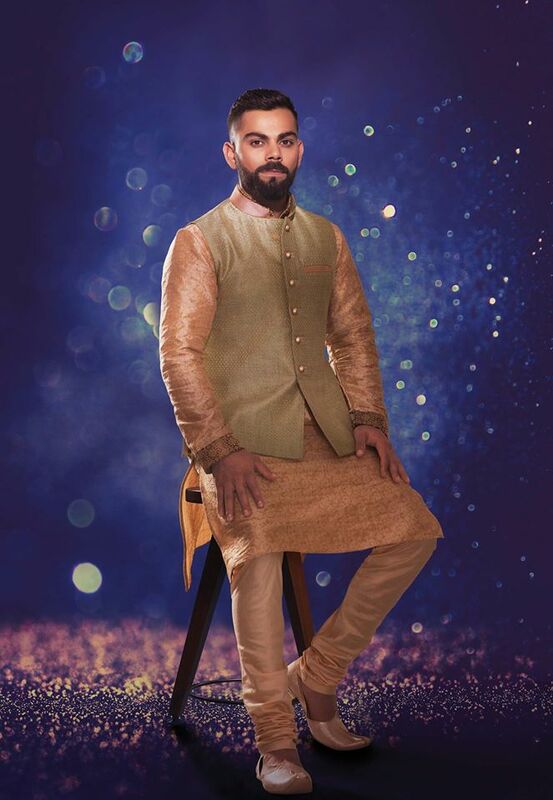 These days, one would rarely find a groom who is confused and troubled by finite number of dresses, Sherwanis and styling option he has for his wedding ceremony. 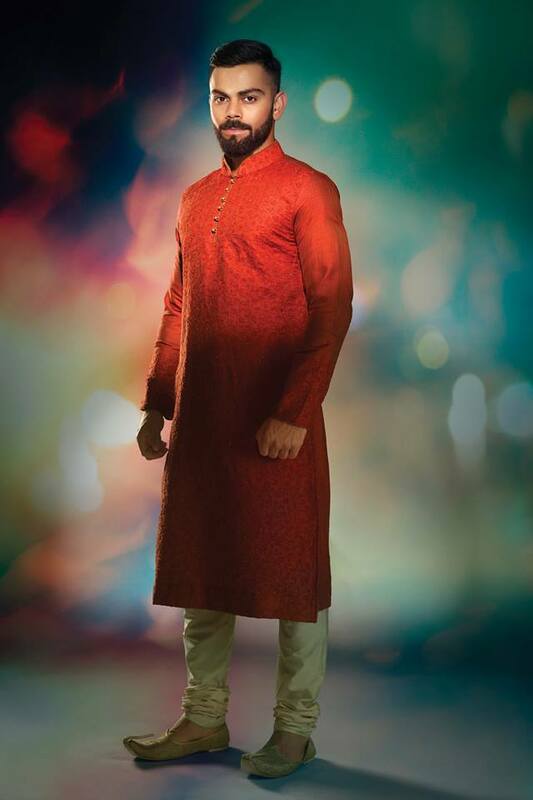 Now, there are varieties of dresses available for a groom to choose from. Special Tips for Grooms – Know which color your “going to be” wife would be wearing on the big day and you as a groom choose your outfit accordingly. It would be really appreciable if you share bonding with your wife in styling too! Everyone knows that a typical Indian wedding lasts for long duration. 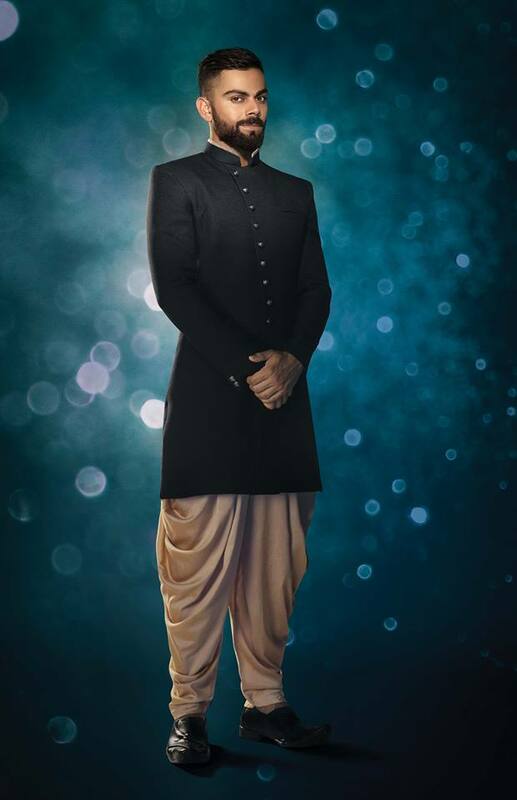 With so many rituals to perform, do not buy a low quality cloth for your Sherwanis or other outfit. Buy something that is comfortable for hours. You as a groom want to make your wedding night so much memorable. Don’t you? Well be wise in choosing a classy and rich looking outfit. Let everyone have their eyes on you. 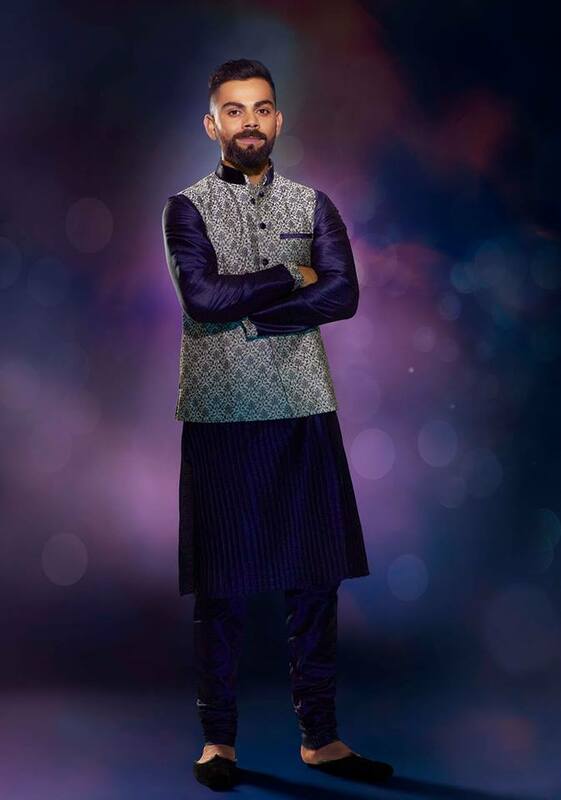 We here at LUP, have made a Manyavar wedding collection for men (grooms). Right from beautifully designed Red sherwanis to aesthetic white one, we have combined all for you. 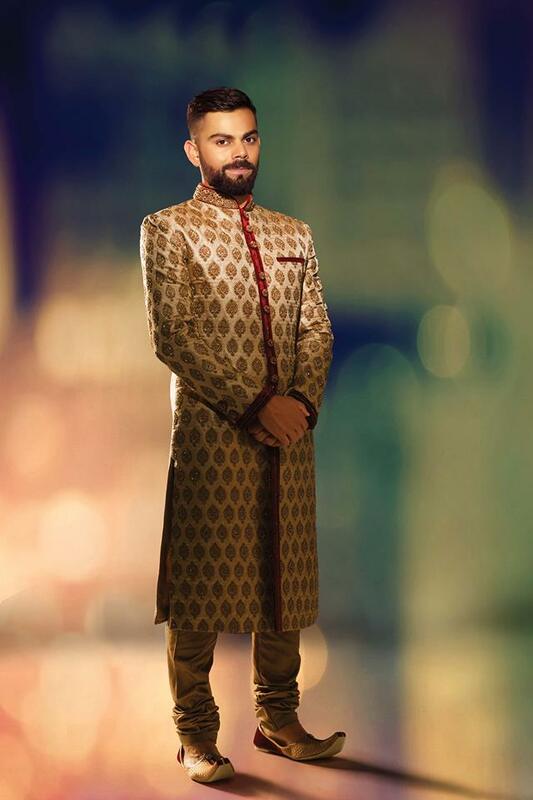 Very Good Collection of Groom Sherwanis. 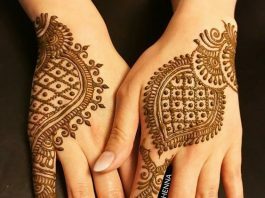 All are classy Designs with good zardosi work done on it. 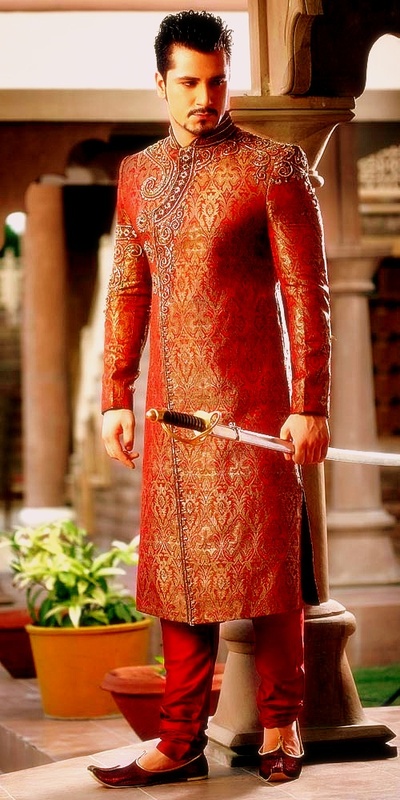 All Groom Sherwani Designs are latest.